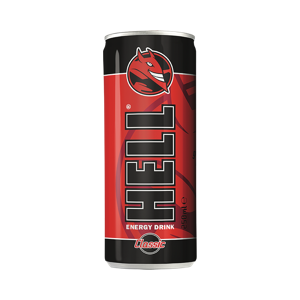 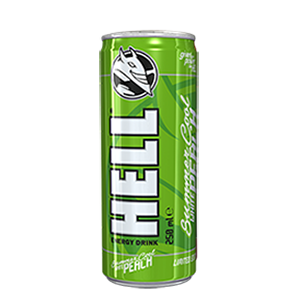 HELL ENERGY is a young successful player of the two-decade-old and dynamically developing energy drink scene and market. 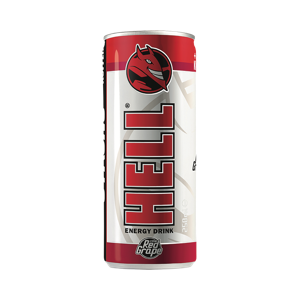 HELL is also one of the most vigorously evolving FMCG brands, which is proven by its short road to success and exploding export markets. 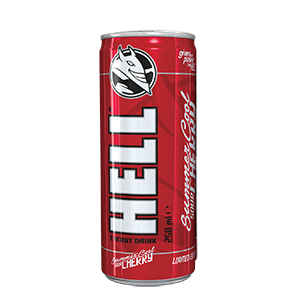 The brand which was born in 2006 became a dominant competitor in the international markets within three years. 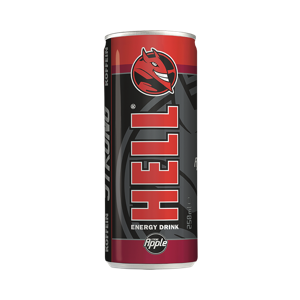 Being a top choice of consumers in several markets it is now available in almost 50 countries worldwide. 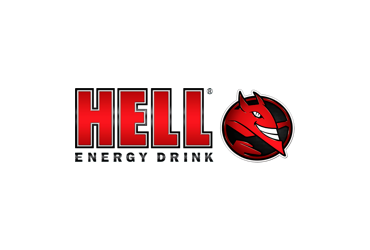 The secret of HELL ENERGY lies in exceptional quality, the brand’s perfect price/value ratio, wide availability (we aim to achieve a 70% distribution in each country), the international marketing communications background and last but not least the brand’s positioning according to the consumer needs.